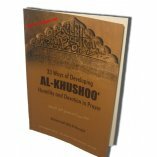 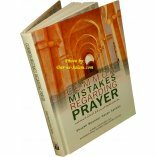 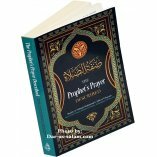 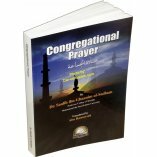 In this treatise the correct procedures of prayer (Salaah) are clarified for the new Muslim. 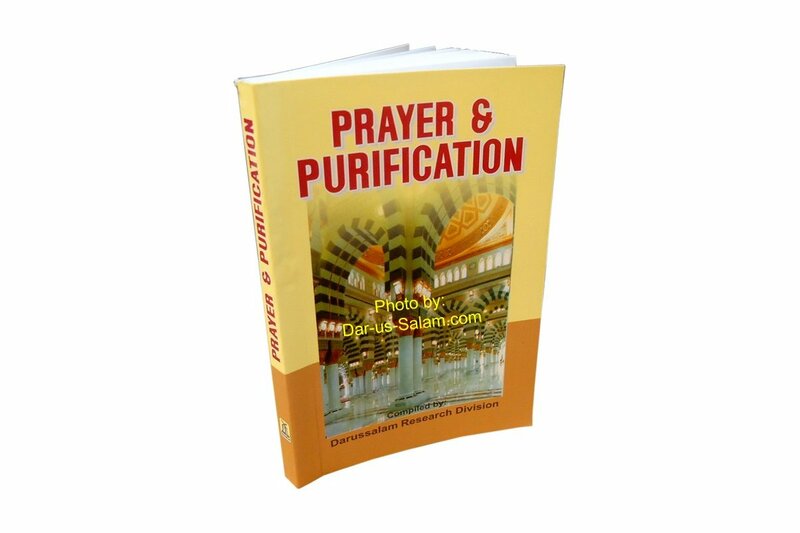 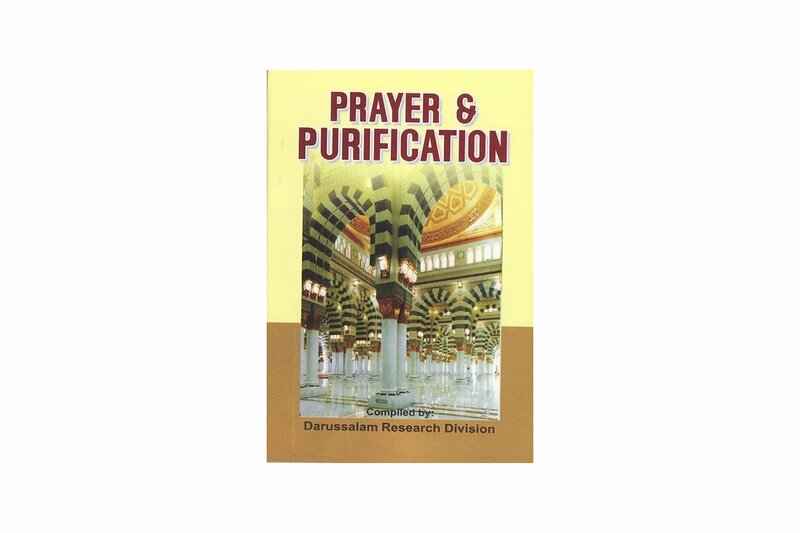 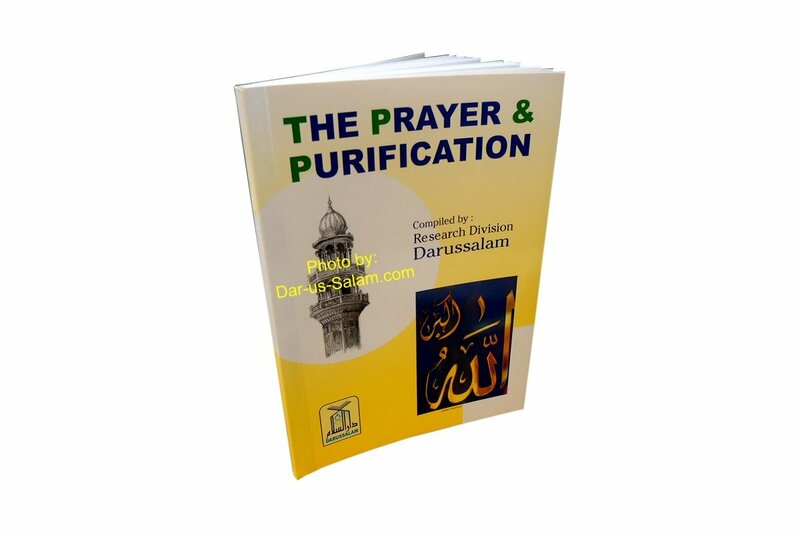 The main objective of this work is to explain the steps of purification and prayer in a simplified manner in order to benefit the person who has recently accepted Islam. 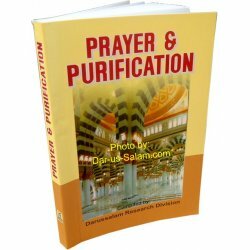 This information may also be beneficial for any Muslim. 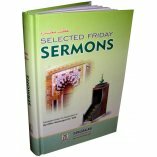 Eimaan K. on 02/07/2018 I love this book! 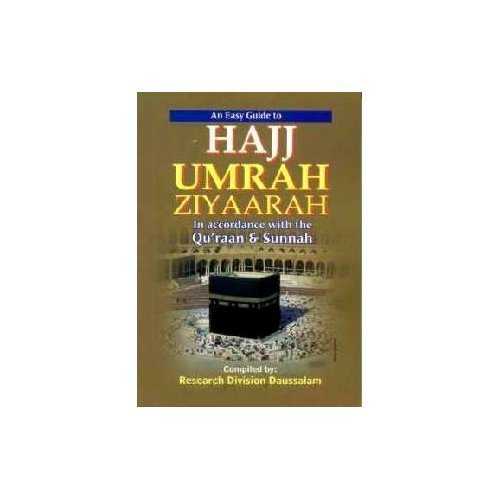 It has Arabic, transliteration and English. 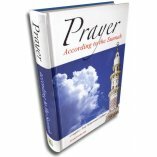 It also teaches you prayer in a way that extra is always done in salat! 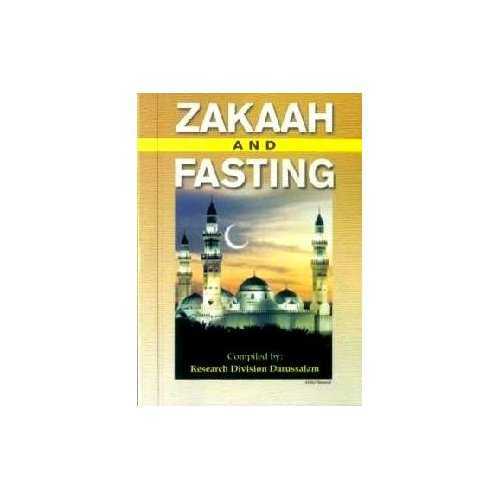 Best one to learn from! 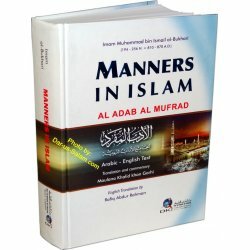 Customer R. on 06/09/2012 This book is great for beginners and those that need reminders occasionally. 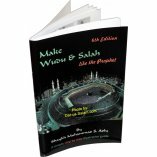 It's simple, direct and a quick read.